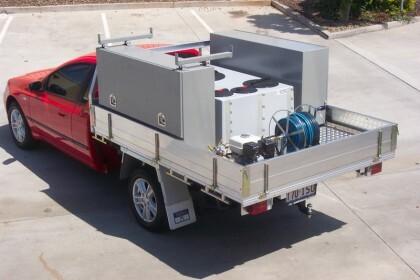 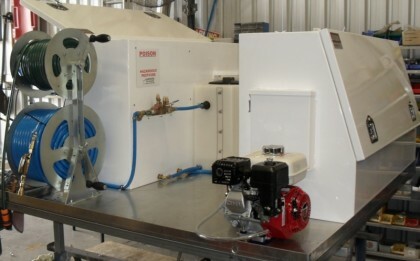 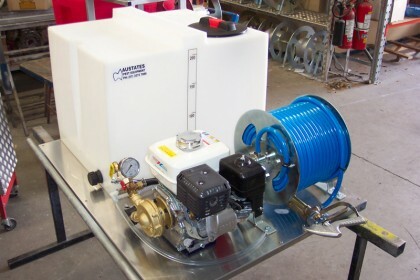 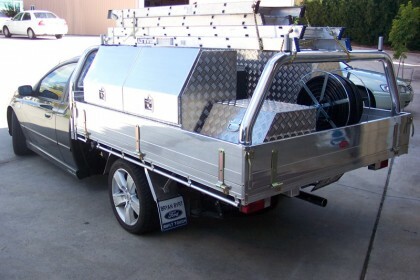 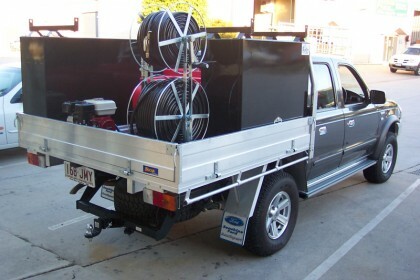 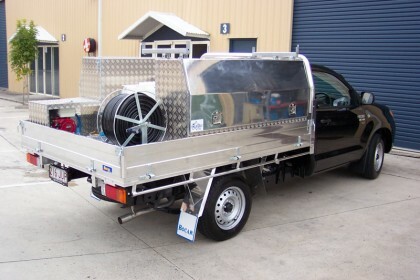 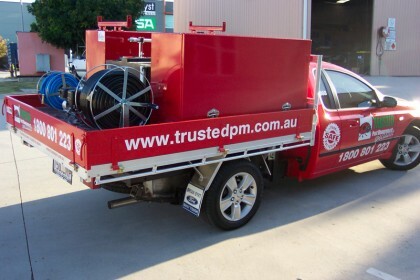 Your Austates vehicle spray unit is custom made to your requirements. 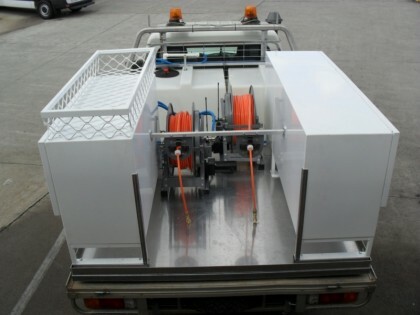 It can be manufactured to suit the type of work you do. 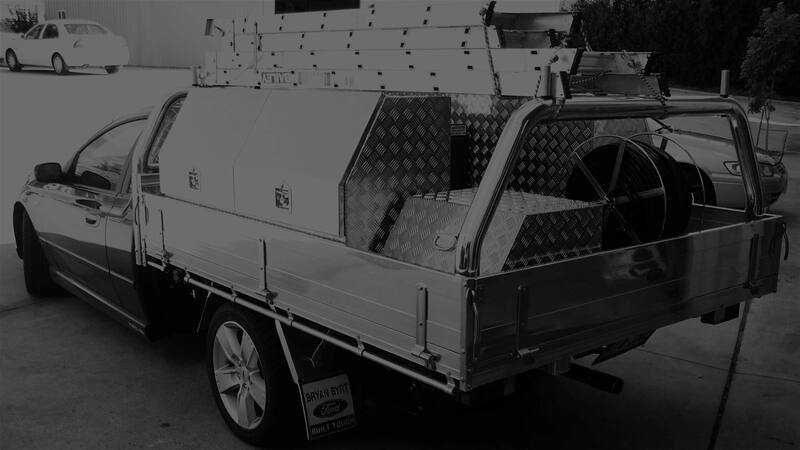 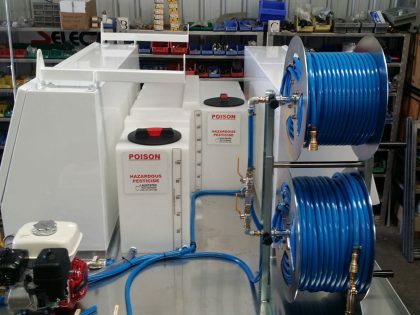 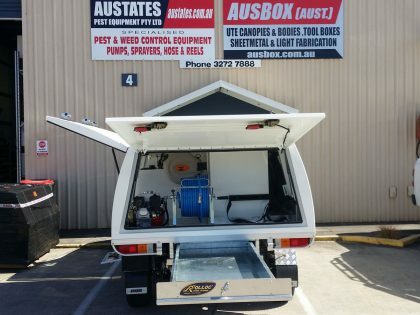 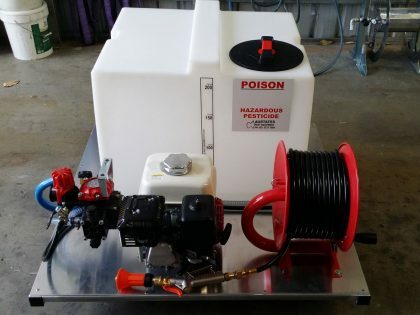 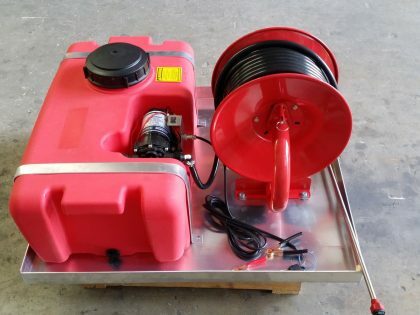 Whether it’s termite control, domestic ants & spiders, weed control, nursery or farm work, or fire-break maintenance, we can build a unit to suit your needs. 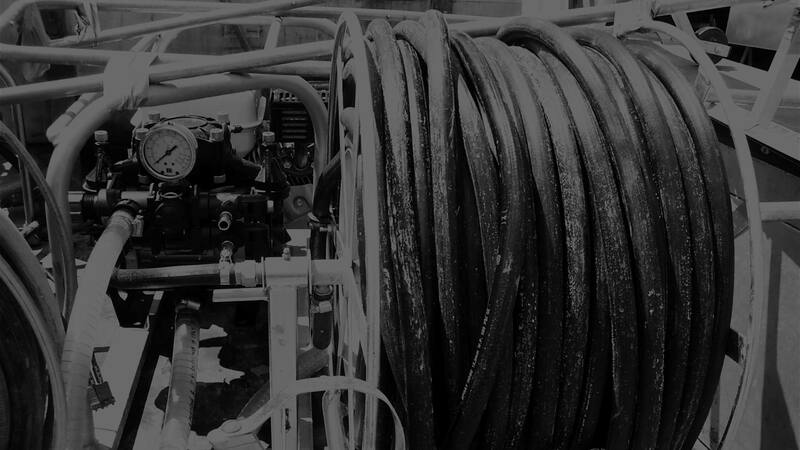 Workflow is greatly improved as they are designed with easy accessibility in mind – this makes it easier for you to get what you need without obstruction; and much easier to keep organised and avoid any rooting around trying to find what you are looking for.